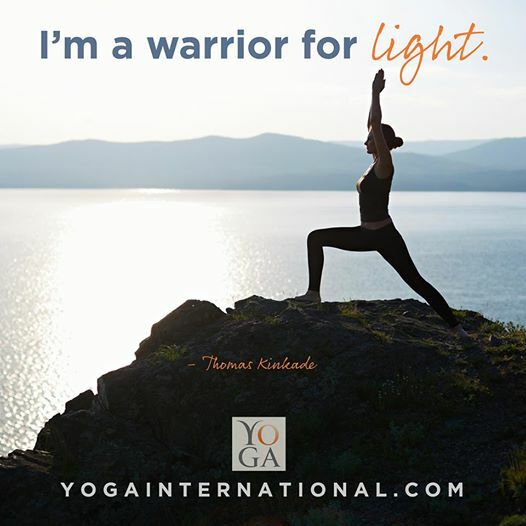 It’s my desire to be a warrior for love, light and peace. This entry was posted in Uncategorized and tagged Love and Light, Peace, Warrior 1, Yoga by flexiblyblessed. Bookmark the permalink.